Chances are, you can think of at least one woman in your life that you’re amazed by. Whether it’s your mother, your sister, your wife or your best friend that you admire, it’s important to let them know on March 8 – International Women’s Day. This holiday, which has been observed since 1911, was established at a time when there was still immense gender inequality. The female race has come a long way since then, but not without great strength and determination to overcome deep-rooted ideologies. Women have come a long way from the oppression that existed at that time, and these achievements deserve some attention. That’s why this holiday provides the perfect opportunity to both express respect for the females in history who made a difference, while also demonstrating your appreciation for those close to you that you value. Each year, International Women’s Day features a different theme, though some groups may opt to tailor it according to specific local issues or concerns. In 2013, the theme was “A promise is a promise: Time for action to end violence against women,” while the year before, it was “Empower Rural Women – End Hunger and Poverty.” This year, the theme is simple, straightforward and powerful: “Inspiring Change.” If there’s a woman close to you that inspires you, or if you simply want to draw attention to the incredible actions that have been made by females throughout history, there’s no better way to celebrate International Women’s Day than with flowers. 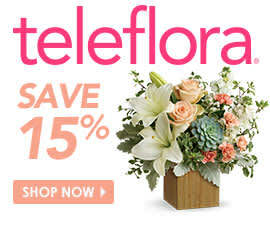 Surprise someone in your life by sending them a bouquet, or plan your own get-together in honor of the holiday. Either way, the right bouquet can make a bold statement. The only question is, which blossoms should you choose for the occasion? Flowers all have a specific symbolism, which means certain varieties are more appropriate for the sentiments of this holiday. Daffodils are one of the first flowers to bloom in spring – a time that is synonymous with rebirth and new beginnings. In fact, you might even spy some of this flower’s green shoots poking through the snow at the end of winter. That’s why this is the perfect bloom to choose for this year’s International Women’s Day theme: it symbolizes the triumph of new hope over hardship. Irises are a fitting alternative, as they also appear during the transition from winter to spring and their primary meanings include hope, admiration and courage. The stunning delphinium with its tall blue blossoms is also an ideal choice, as it represents growth and change. Delphinium hybrids are also linked with big-heartedness and levity, so they are a great gift option for a woman that you consider especially loving and optimistic. Brightly colored snapdragons, which come in a variety of vibrant hues, are a phenomenal pick for International Women’s Day, as they convey a hope to the recipient that any of their desired changes will come to pass. 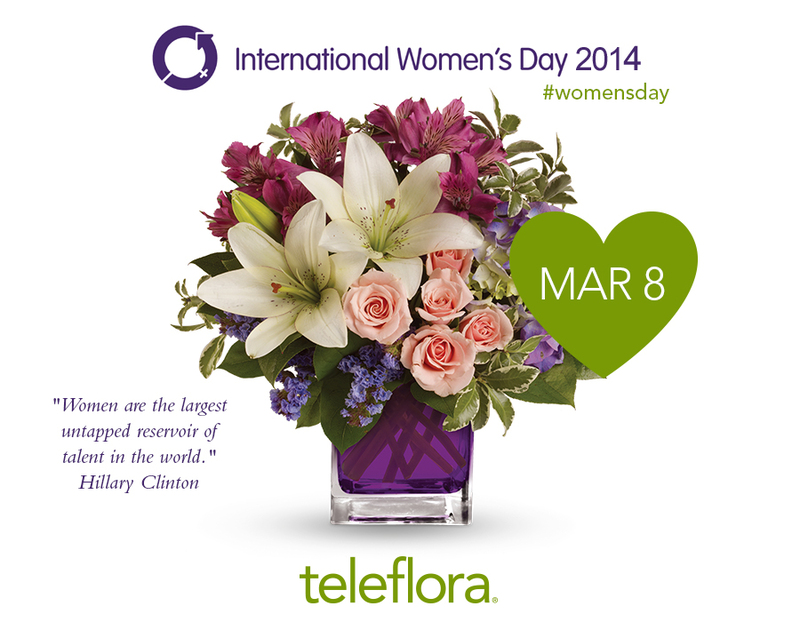 The exotic orchid is also a fitting choice for International Women’s Day. This flower symbolizes inner strength, beauty and love – all characteristics that you may appreciate in the women around you. Or, you might consider a topiary-style arrangement of lilies and chrysanthemums, as their meanings complement one another perfectly. Peruvian lilies, also known as alstroemeria, stand for friendship and devotion, so they’re an appropriate option for a close female pal. A red chrysanthemum conveys love, so it could be the perfect choice for a girlfriend or wife, while a white chrysanthemum symbolizes loyalty, so it’s a good flower to give to a family member.